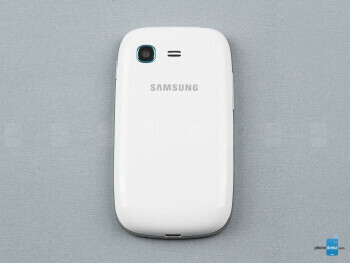 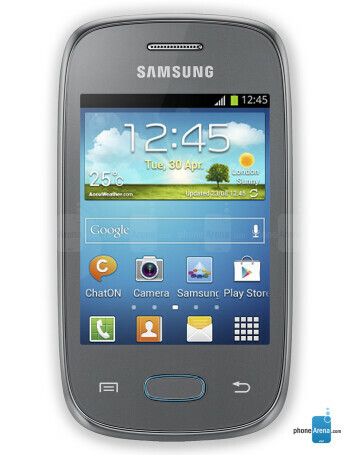 The Samsung Galaxy Pocket Neo is a low-end Android smartphone. 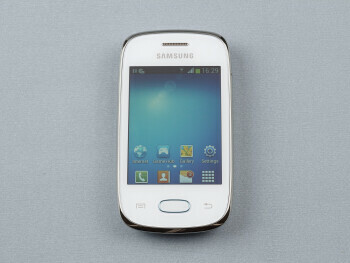 It flaunts a 850MHz processor, 512MB of RAM, 3-inch QVGA touchscreen and 4GB of internal storage. 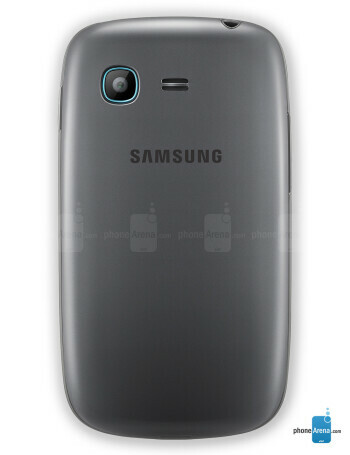 Also, there's a modest, 2-megapixel camera on its back.